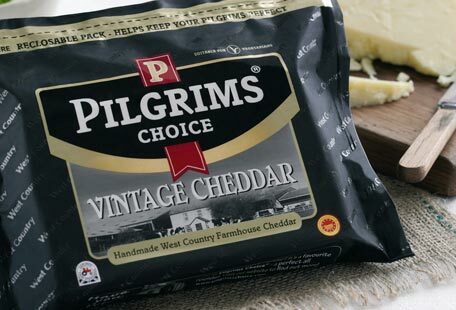 Pilgrims Choice, the UK’s fast-growing number 2 cheddar brand*, has re-energised its brand and unveiled a fresh new look, in addition to launching two new products. Capitalising on the success of top selling lines Pilgrims Choice Extra Mature and Mature, the company is launching Vintage Farmhouse and the innovative Xtreme! 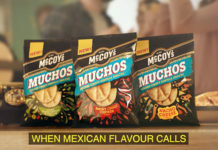 Pilgrims Choice continues to go from strength to strength. The latest TNS data shows a continuation of the number 2 position over both 52 and 12 weeks, value and volume with year on year growth of 17%*! 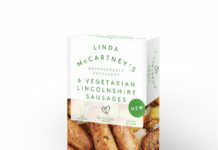 Despite ‘Seriously’ promoting heavily over Christmas, Pilgrims Choice market share for the last 12 months has increased its lead, taking 15% of the market against Seriously at 12.5%*! What makes Cole’s Christmas puddings so special?